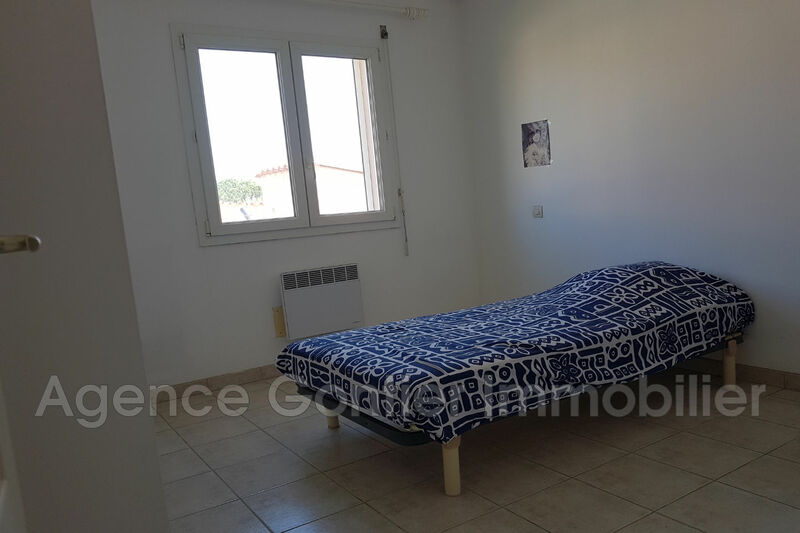 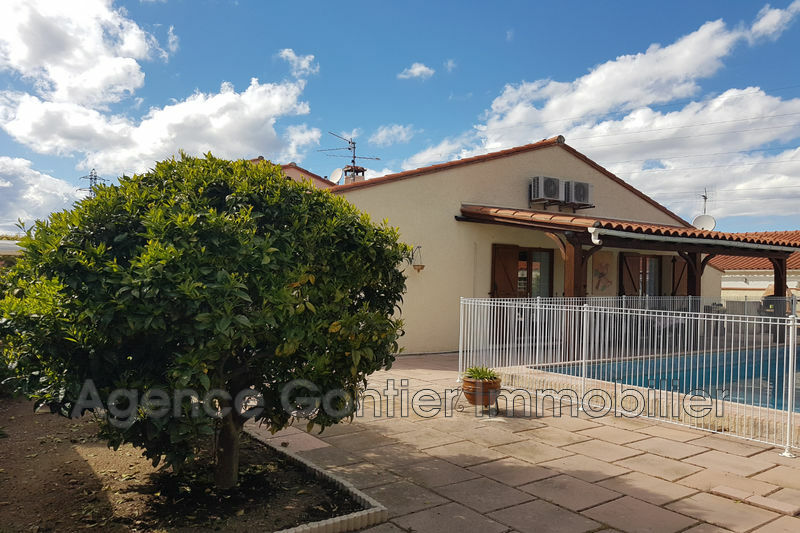 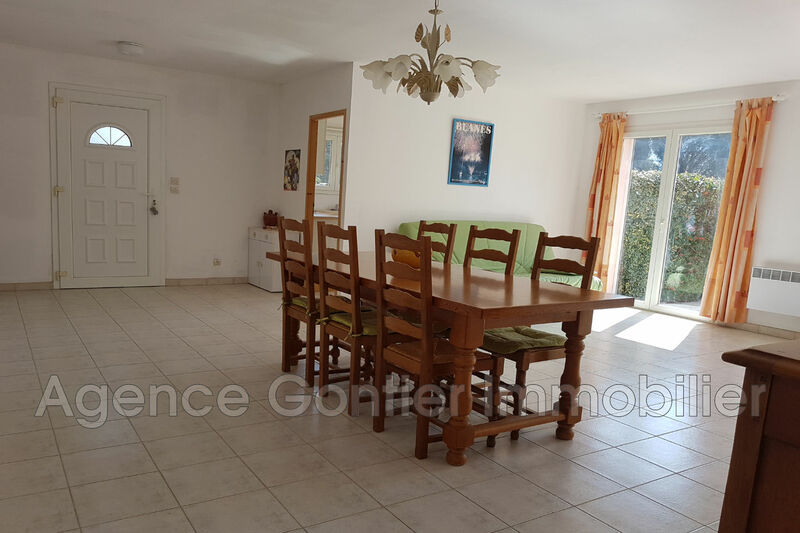 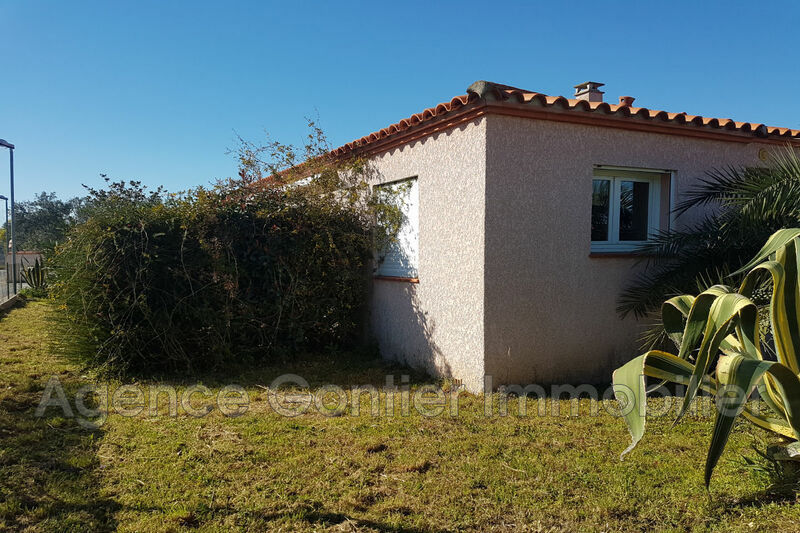 Pretty house 4 rooms of even foot of 100 m ² in Albères, in a calm environment with splendid view on Albères, close to the town center. 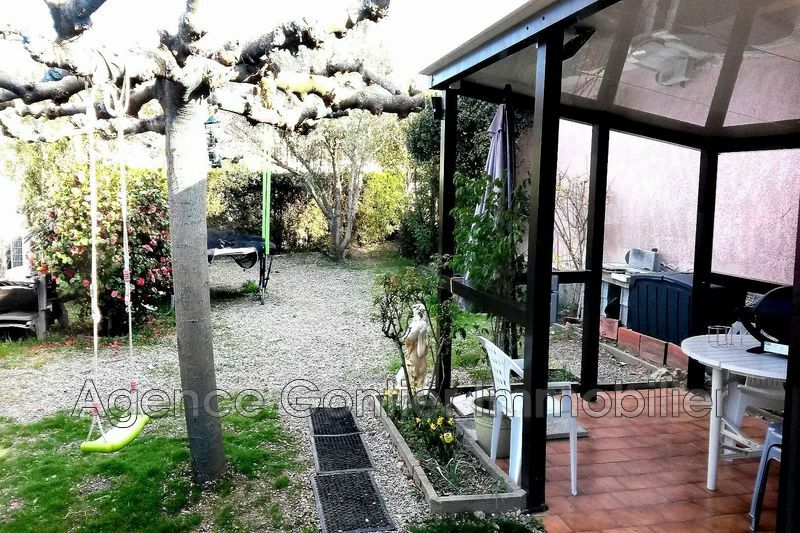 On ground 4 faces of 630 m ², it is made up of a separated equipped kitchen, a nice stay / dining room, 3 rooms with done up cupboards, bathroom with tub / shower / wc, separated toilet and garage of 15 m ², all on beautiful ground piscinable. 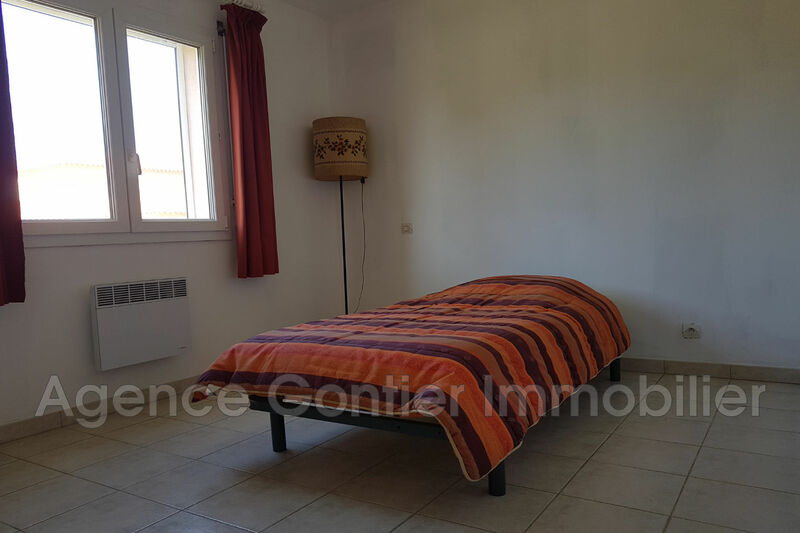 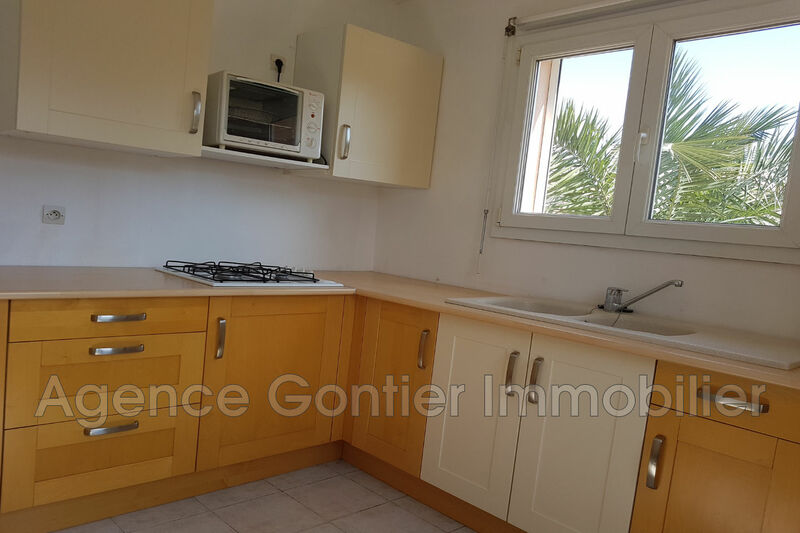 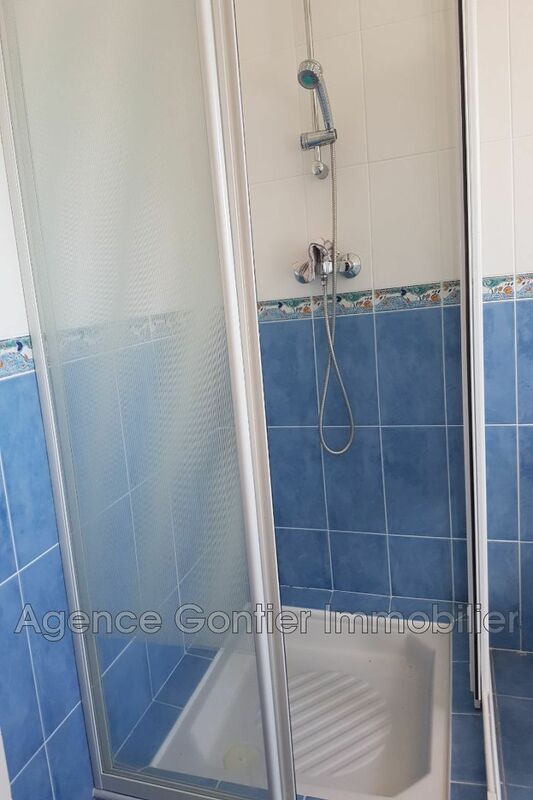 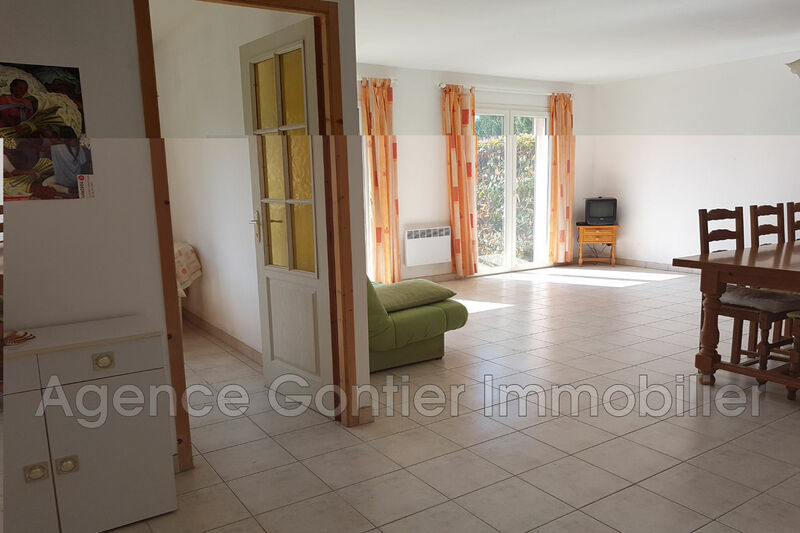 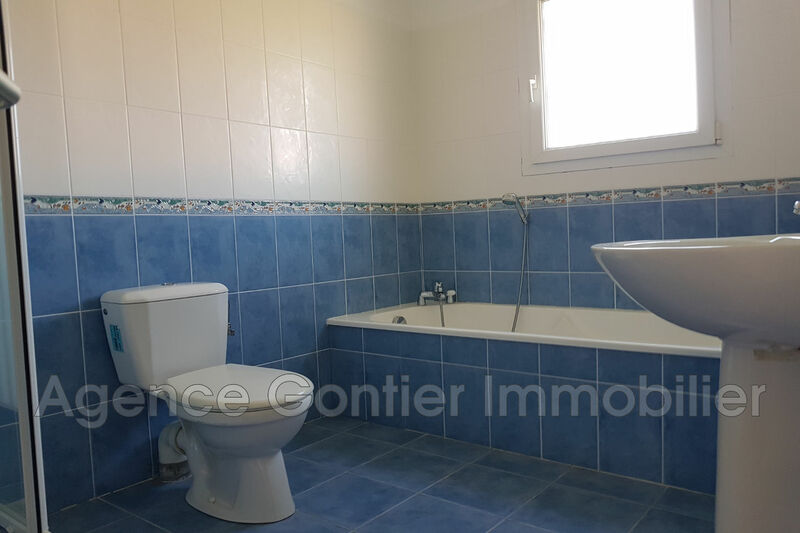 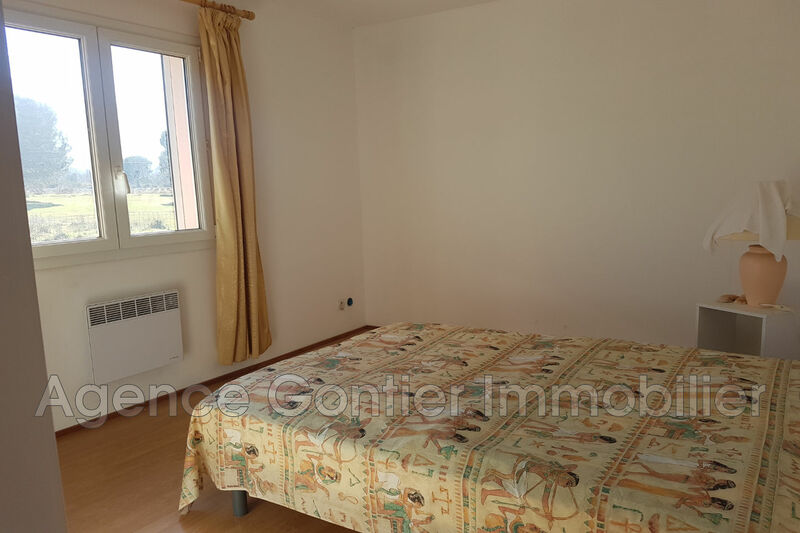 Contact quickly GONTIER IMMOBILIER agency located in the village on the avenue leading to the sea, near the Lidl store.